Sewing for babies is so much fun! 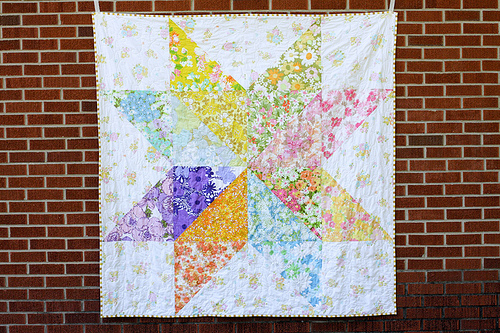 All of the sweet little tiny patterns for pants, gowns, bibs, shoes and quilts! 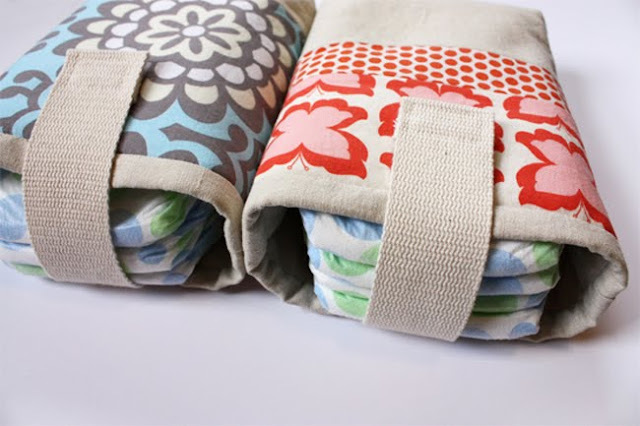 When my older kids were small, I did not sew. 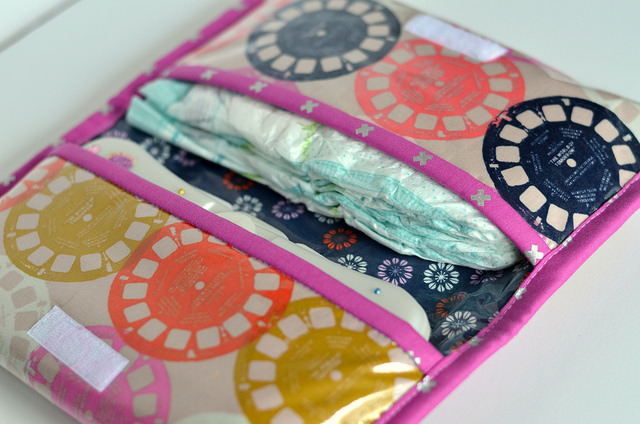 It was not until my last bundle of joy, that I discovered the JOY of SEWING! 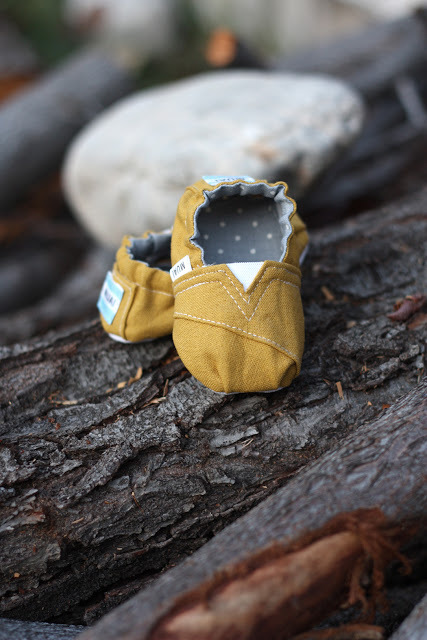 The ability to customize the projects for little ones to suit the personality of the baby or family is wonderful. This week I am finding out if my oldest and his amazing wife are expecting a boy or a girl this summer and figured it was time to start finding the best free patterns and tutorials available for a wee one! When sewing for babies and children, I prewash all fabric. I am not usually a pre washer of fabrics for quilts. For baby, I prewash everything. Babies have sensitive skin and you can just never be too sure so washing in a mild detergent is an easy step to help keep baby happy. I also use only cotton thread. 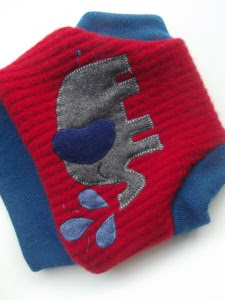 Tiny fingers and toes have the possibility of getting wrapped in threads. Cotton threads will break and poly will not for sure. 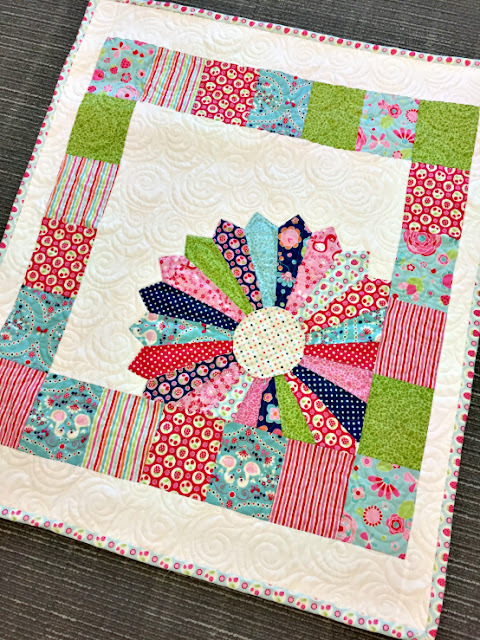 I use Aurifil thread that has the OEKO-TEX® certificate stating that the threads are manufactured in a way that is safe to both the environment and people ( including babies). 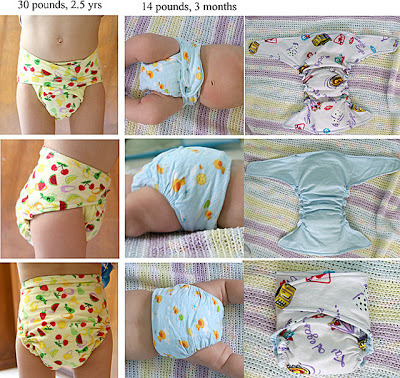 There are tutorials for cloth diapering. 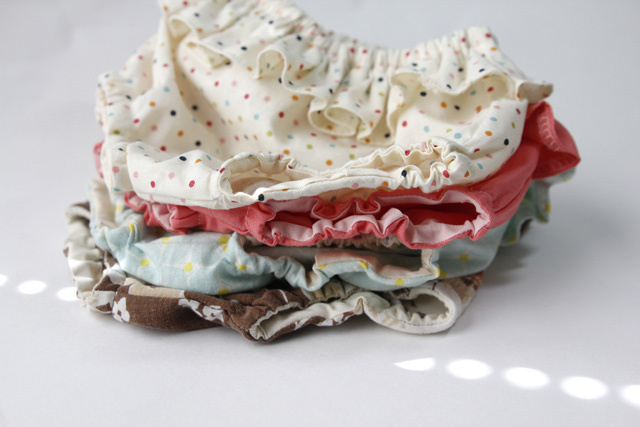 I was a cloth diapering mama. fluffy bottoms babes! There are some fantastic patterns that have withstood the test of time. 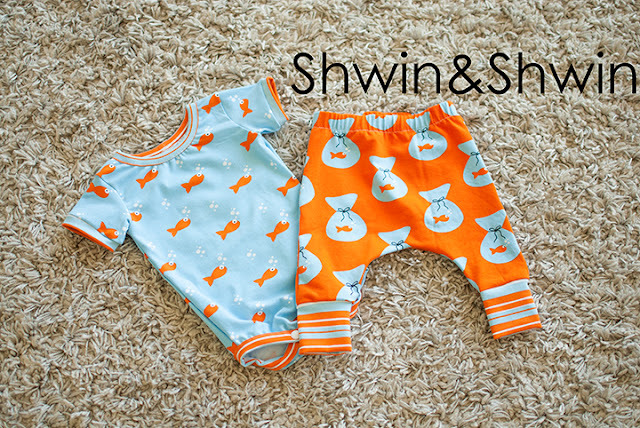 Sew Mama Sew has a fabulous post on making cloth diapers including links to find the hardware needed and some links to paid patterns. I will be making some or all of these for the new addition to the family! 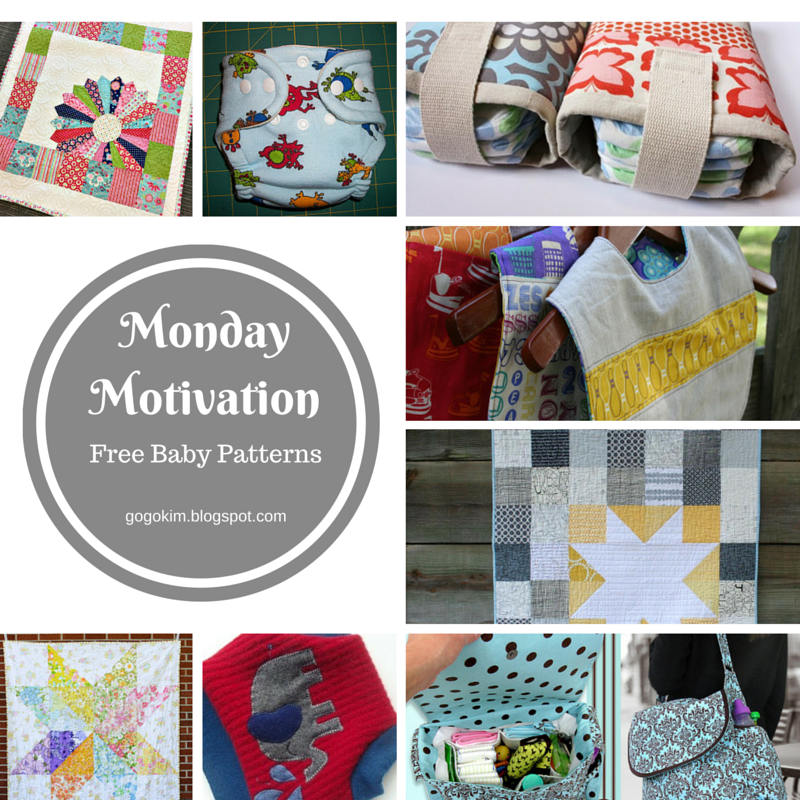 There will be more M2 posts as I find even more free fabulous patterns to try and share! 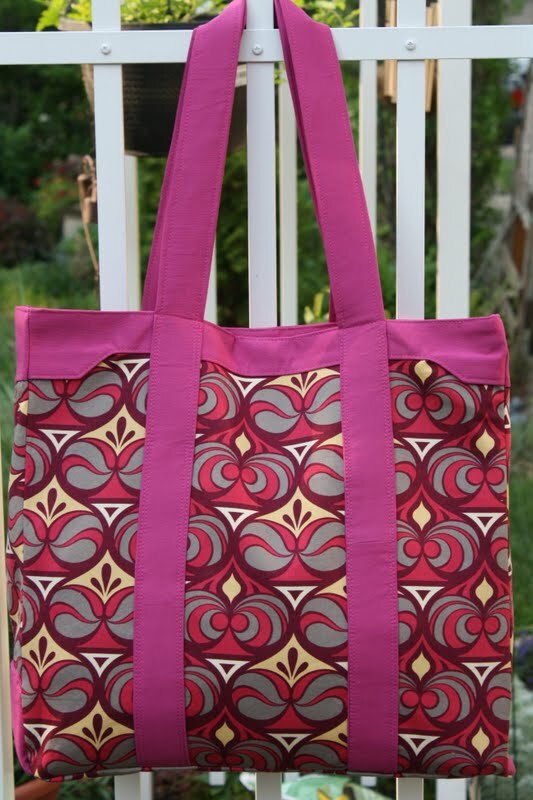 Feel free to email me your favorite free patterns! 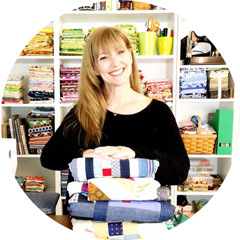 I am always on the lookout to create the best possible collections for everyone to try and love! how lucky you are about to be a granny it is a very special time my granddaughter is going to be 18 in a month`s time and looks like there will be no more how I loved it when she was tiny and due to her Mum`s health issues was lucky to have her living with me sometimes. hi kim! congratulations on your first grandbaby, i'm sure you'll be an amazing nana! Being a Grandmother is the best thing ever and all these patterns are great! 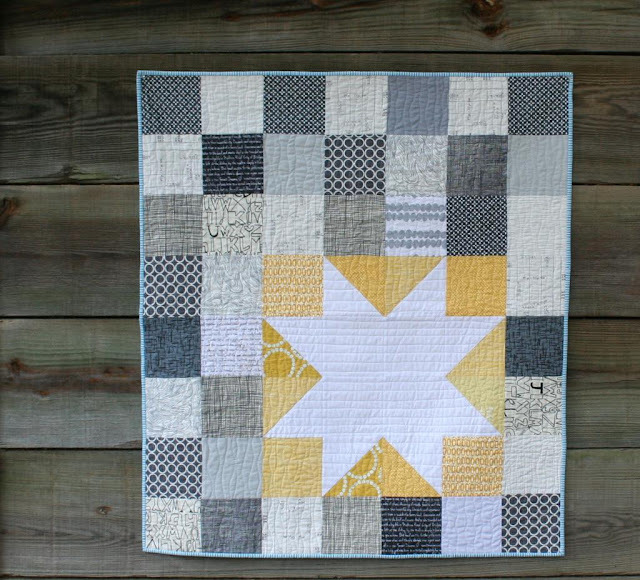 I love the small star quilt, the diaper holders and the bib! I've had my Frances for 8 months now and savor every moment I have with her. Congratulations ~ you're going to love it! Thank you SO MUCH! I am very excited about this baby! It will be my third grandbaby! My son and daughter-in-law have two FAB boys!